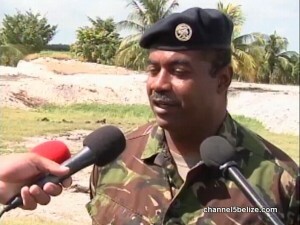 No charges have been laid, but interest is still high in the case of used battle dress uniforms and discarded outboard engines that had been property of the Belize Defence Force. Those items were recovered in Orange Walk Town in July. 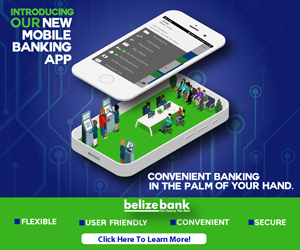 Police continue their investigations which center on one senior officer, Major Jermaine Burns of the Air Wing, who was found to have communicated with one of the men involved in the matter. Major Burns himself has refused comment citing lack of authorization. But according to B.D.F. Acting Commander Steven Ortega, it appears the Major was able to explain away his alleged role.